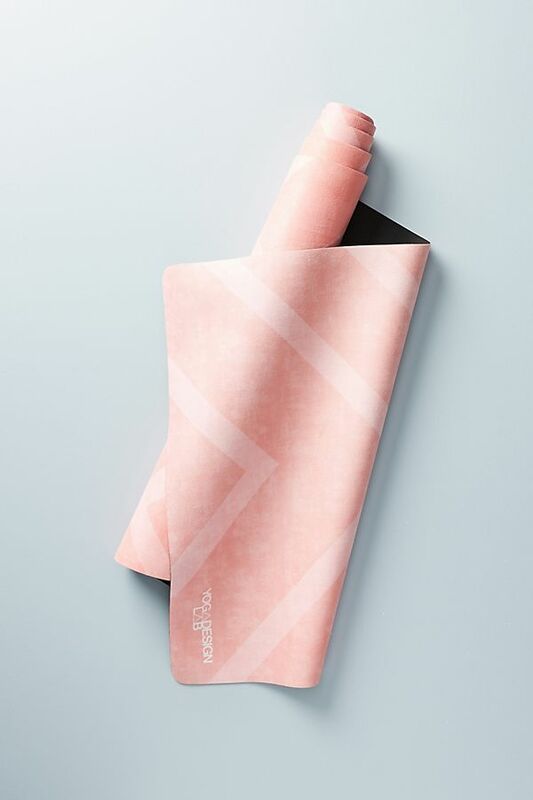 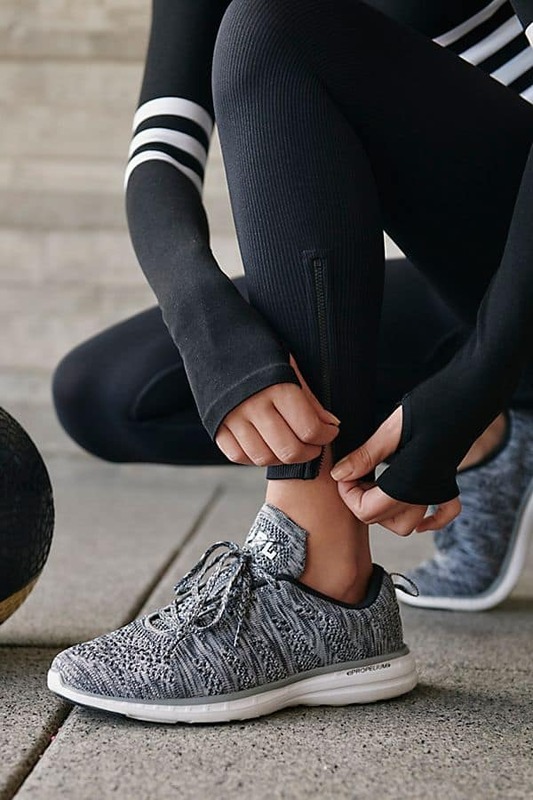 Adidas' stretch techfit fabric is ideal for long-term wear, designed to keep the sweat away from the skin and featuring UV protection. 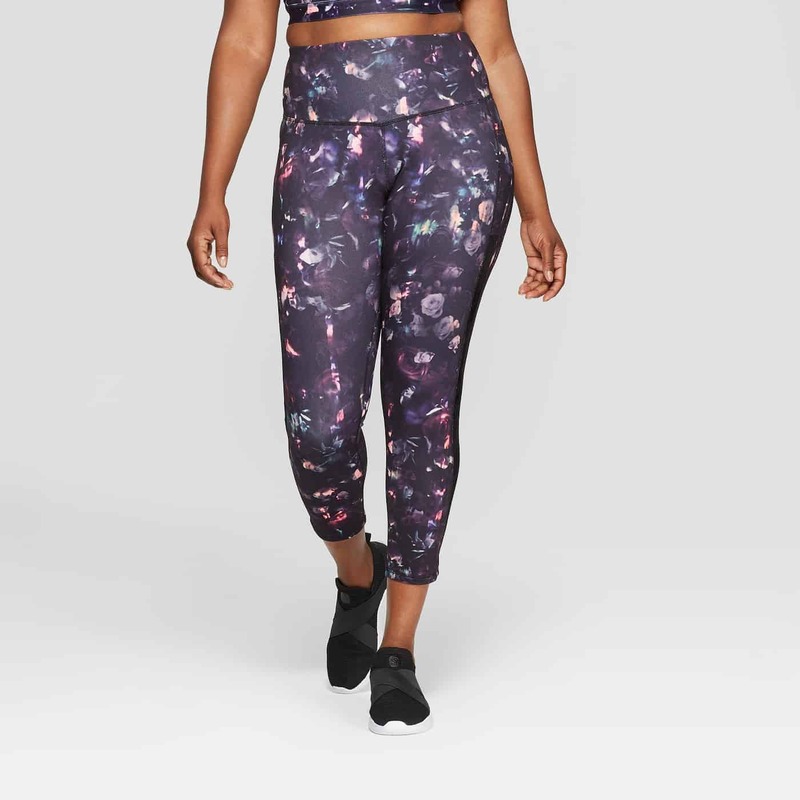 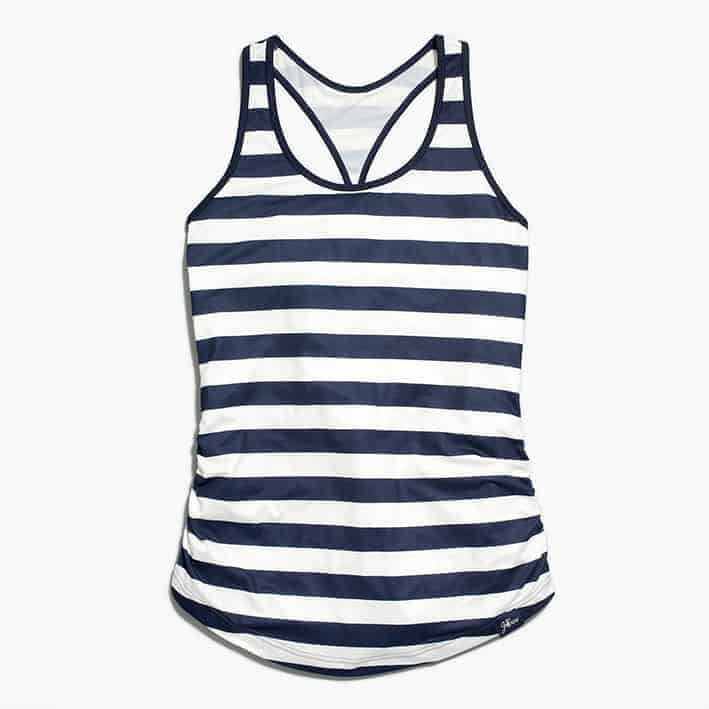 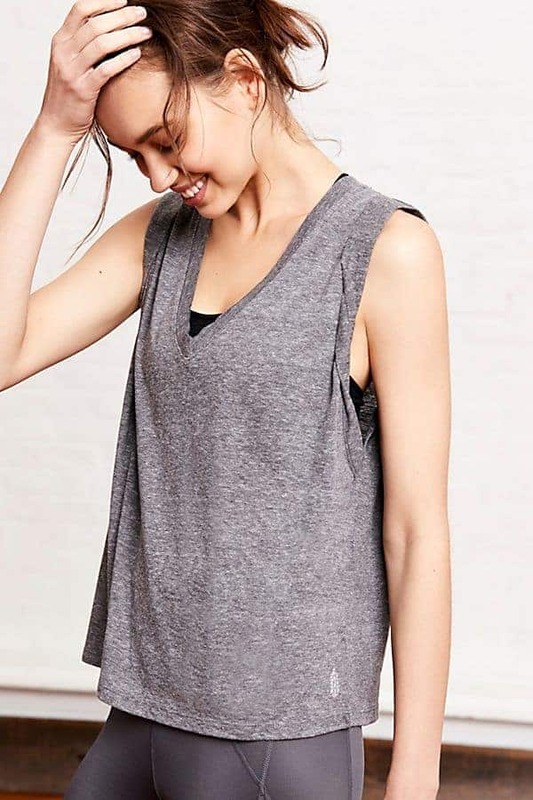 Extra-flattering active tank top featuring a sleek racerback silhouette with cool mesh cutouts and moisture-wicking NB Dry fabric that absorbs sweat. 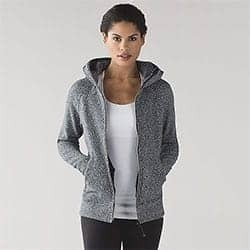 Perfect for cold weather, this hoodie features thumb holes and cuffins, an interior cord exit, as well as an elastic zipper that doubles as an emergency hair tie.